For those who had the opportunity to attend last week’s Autodesk University (AU2017) in Cape Town, got a taste of why Building Information Modelling (BIM) is currently the biggest market player in the design and construction industry; and is shaping and driving the next generation of digital construction technology that is already changing the way we design, build and operate. 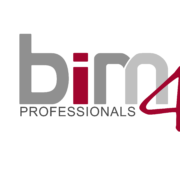 The BIM Academy Africa this October and November will be introducing the next level of professionals into the BIM educational space here in South Africa. 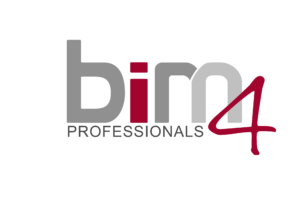 The new and exciting BIM4Professionals course hosted by the BIM Academy offers an exciting 2-day accredited workshop, endorsed by the BIM Institute and Whitefrog, the award winning company for the RICS BIM4SME and highly recommended RISE Award winner. In a first for Africa, the BIM4 professionals workshop presents an environment for ‘immersive’ experiences destined to change the face of BIM education and management in Africa. By introducing this level of BIM education into the built environment space, delegates can differentiate unique BIM learning opportunities. Companies and consultants in an operational environment can visualise processes and make better guiding decisions for BIM on a project. The course allows delegates from different backgrounds and skill levels to experience BIM implementation standards and processes in a supervised collaborative work role environment. 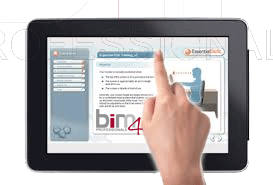 The BIM4 Professionals is a software agnostic course and does not cover any specific type of design application. We align our methodology with our software vendor partners but focus on the process required to deliver a BIM project. Understanding the requirements for a collaborative BIM information exchange process. Identifying the pitfalls between the Architect, Estimator and Contractor when working with a BIM model. What is required for a BIM Handover Process? Earn an industry-recognized BIM credential that helps prove your skill level and can get you hired. Display your certified certificate, use the BIM Academy Certified logo, highlight your achievement and get noticed by listing your name in the BIM Institute registered professionals database. 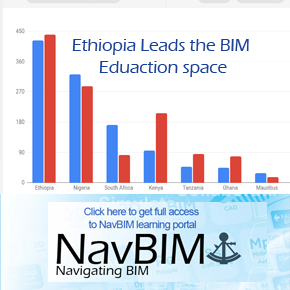 Competition for BIM talent is becoming fierce in today’s marketplace. We are starting to see more employers seeking well-qualified, ambitious BIM professionals, who not only work hard, but also help them win new projects and gain industry recognition. 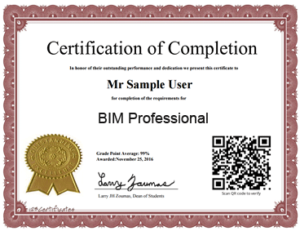 The two day course on completion offers an online certification assessment for delegates wanting to receive a certificate accrediting them as a BIM Professional. The pass rate for the online assessment is 75%. 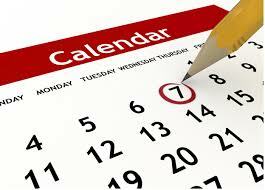 All delegates attending the course will also receive a course attendance certificate. Learn to prepare for negotiations, assess alternatives, build a climate of collaboration, get beyond stubborn positioning and develop agreements that work for both sides. Understand BIM and terminology and the integration on BIM brief implementation. Foundation to establish and execute BIM process, facilitate assessments for project team and company-wide. How to manage the BIM procurement process by planning, conducting, monitoring and making adjustments to plans as required. Seats are limited for both event dates.